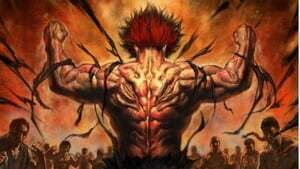 The protagonist, Baki Hanma, trains with an intense focus to become strong enough to surpass his father, Yujiro Hanma, the strongest fighter in the world. Five of the world’s most violent and brutal death row inmates are gathering to face Baki. 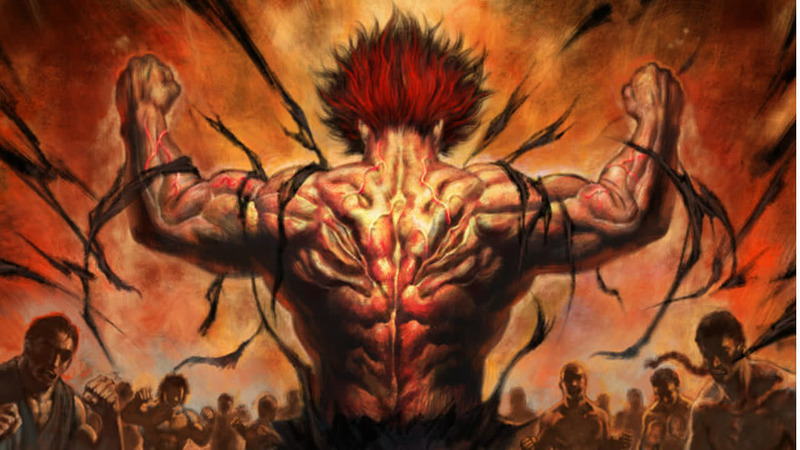 Their objective is to taste defeat — their unmatched strength and skill have led them to grow bored of life itself, and they now seek out Baki in the hopes that he can overwhelm and utterly crush them. In this crisis, other underground martial art warriors gather to fight by Baki’s side: Kaoru Hanayama, Gouki Shibukawa, Retsu Kaioh, and Doppo Orochi. 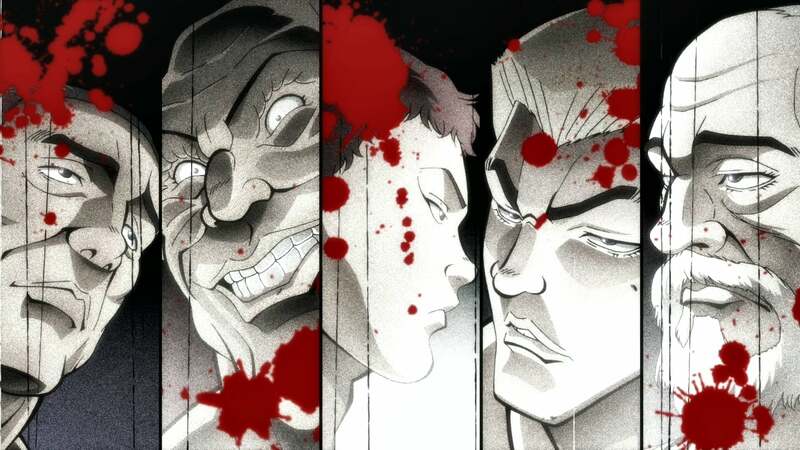 An epic showdown between violent death row inmates and Baki and his friends begins.